The criminals can also steal personal information for identity theft purposes by getting malware on your computer that has a keylogger. It records what you type at whatever websites it wants to record information from, such as your bank, then sends it to the creator of the keylogger. This is how they get usernames and passwords for many sites, including financial institutions. Over the phone or by mail is another way they can gather information on you, although this isn’t as common. Generally, you’re contacted because you won a contest and need to provide some personal information in order to collect your prize. Or you may receive a phone call from someone pretending to be a representative from your bank who has identified some fraudulent activity in your account and needs to verify your personal information. They use the information you provide to steal your identity. 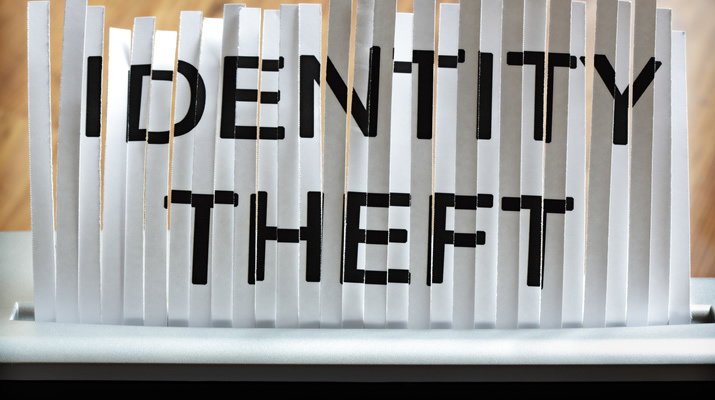 Identity theft is a big problem and these criminals are getting sneakier and sneakier. However, there are some red flags to be on the lookout for, such as typos in the email or in the website. No identifier, like the person’s name on the account or the last 4 digits of account number in the email. It just says “Dear Bank Customer versus your name. When you get a suspicious email, do not click on the link provided in the email. Instead go to the official website of your bank or credit card company, then log-in to see if there are any messages or warnings that pop up. You can also call your bank or credit card company first to verify whether the email is legitimate.